Whether you’re visiting for the first time, or you’re coming back for the millionth year in a row, no trip to Jamaica would be complete without trying some of the country’s most popular beverages. And when it comes to alcohol, there’s nothing more popular than rum as far as all the Caribbean islands are concerned. Still, the aroma of hard liquor might be a bit too strong for some. Thus, if you’re after the best Jamaican drink to combine the punch packed by rum with a bit of creaminess and sweetness, then you will love rum cream. Here is everything you need to know about it, from its history to some handy DIY recipes that you can try when you go back home as well. Alongside pure rum, rum cream is the alcoholic beverage the Caribbean islands are most associated with. Baz Dreisinger, a New York Times reporter who followed Jamaica’s rum trail back in 2013, can vouch for that. As he wrote in February 2014, he was served the delicious blend in lieu of morning coffee while staying at Habitation Clément, a former plantation house. For the residents of the area, rum cream is what Irish whiskey cream liqueurs such as Baileys or Carolans are to Europeans. In addition, rum cream is rather popular in Latin America as well. The main difference is that rum is used instead of whiskey, of course. However, there are some other subtle differences between the two recipes. The most notable one is that there is a huge DIY culture in the islands regarding the drink. Most people simply make their own at home. This is most notably the case with batida de coco, the coconut and rum cream liqueur that is traditionally used in the piña colada. Nevertheless, bars and stores send bottled alternatives, and the most famous one is by far the Mangaroca. This specific drink is native to Brazil, but the Caribbean islands are in the game as well. Rihanna’s homeland Barbados has two notable rum cream liqueurs to offer. The first one is the horchata-inspired Ricura, with Ponche Kuba coming in at a close second. And yet, nothing quite beats the spicy and smooth flavor instilled into the recipe by Jamaica. There are two principal distilleries for the drink on the island of Bob Marley, namely O’Riley’s and Sangster’s. Still, the later is by far the most iconic to the region. The beverage was invented by Dr. Ian Sangster after he first arrived in the country in 1967 on a teaching contract. He gave up on this shortly to design his own beverage. 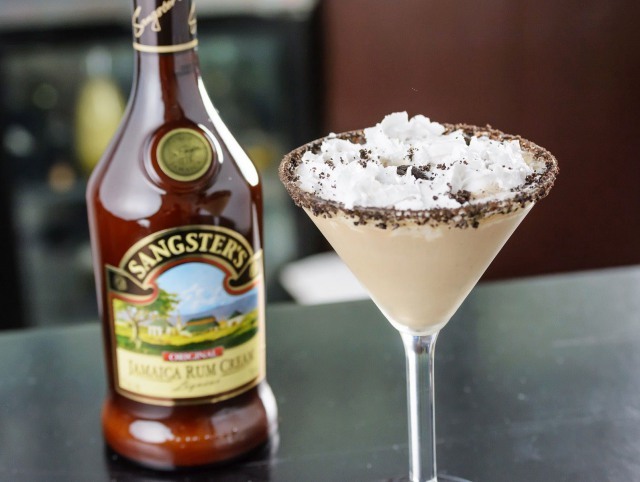 Sangster’s Original Jamaica Rum Cream Liqueur blends Jamaican rum and dairy cream with fruits and spices that are native to the land, and it has an alcohol content of 17%. 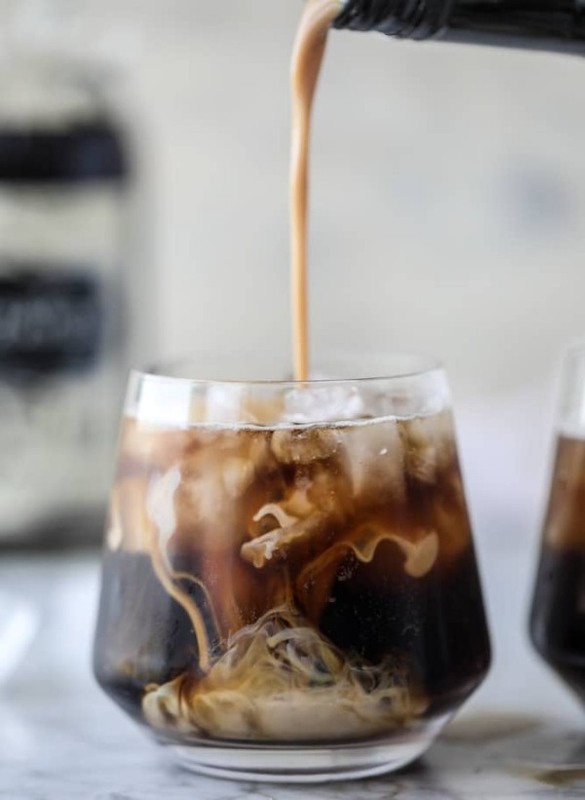 It famously won a gold medal at the 2003 San Francisco World Spirits Competition, leaving competitors such as Kahlua, Carolans, and Baileys far behind. As previously mentioned, Latin American and the Caribbean islands have a very strong DIY culture surrounding rum cream. This is also true of Jamaica, where many denizens make their own by using a few accessible household ingredients and their finest bottle of amber rum. If you want to follow suit, here is what you will need. and 1 tsp vanilla extract. Get your blender and mix all the ingredients in it. Run it on low for a minute, giving the rum, dairy, and other flavors time to intertwine. Pour in a container of your choice and refrigerate for one hour. It can be served on its own, over ice cream, in coffee, or as part of delicious Jamaican-inspired cocktails. Enjoy! 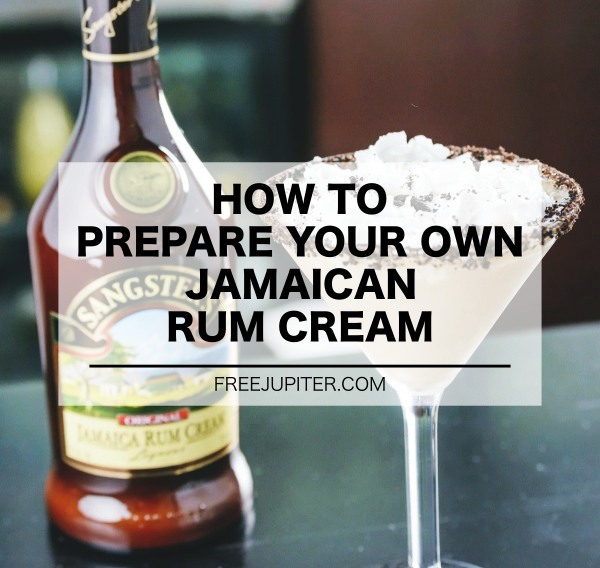 To drink rum cream like a true Jamaican, there’s nothing more fitting than using it to prepare a delightful cocktail. 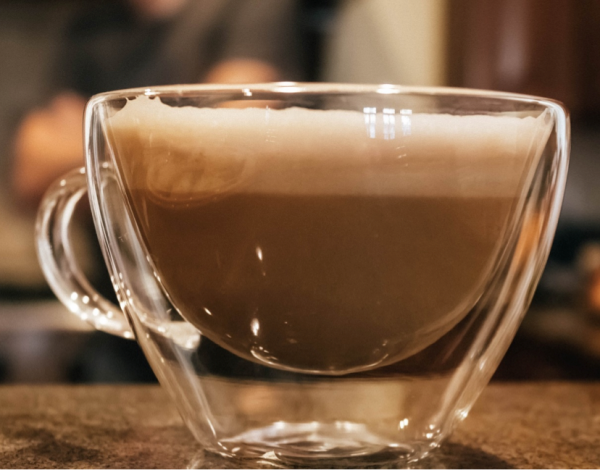 The most popular one by far is the Mudslide, which blends one ounce of the special beverage with one ounce of vodka, one ounce of Kahlua, and one ounce of the dairy product of your choosing. It is served best over ice on a hot summer evening. If you want to incorporate the texture and aroma of tropical fruit in your Jamaican drink, nothing quite compares to the Banana Sandwich. With one-third of an ounce banana cream, one-sixth Jamaican rum cream, and half an ounce of Kahlua, you are bound to end up with a delicious alcoholic treat to satisfy your island mood. Rum cream appeared around the same time its European whiskey counterparts did, but its spicy Caribbean twist helped it set itself apart from the crowd. This delicious alcoholic beverage can be enjoyed on its own over ice, or in combination with other ingredients for a traditional Jamaican-inspired cocktail and may even make a wonderfully romantic surprise for your significant other.